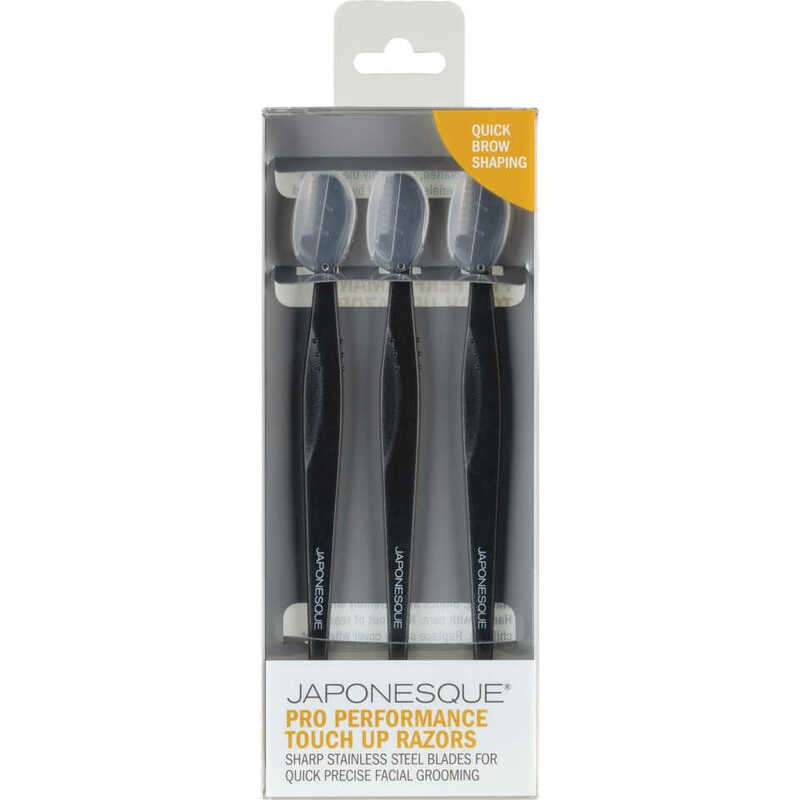 The JAPONESQUE® Pro Performance Touch Up Razor is an essential tool for expert grooming. 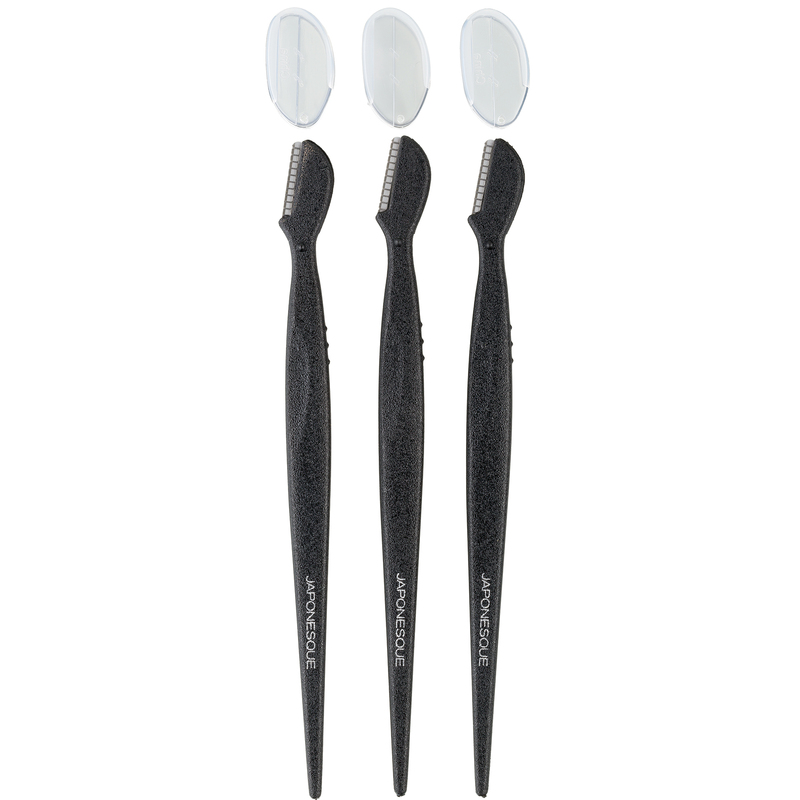 Precision blades comfortably trim unwanted facial hair with accuracy and ease. 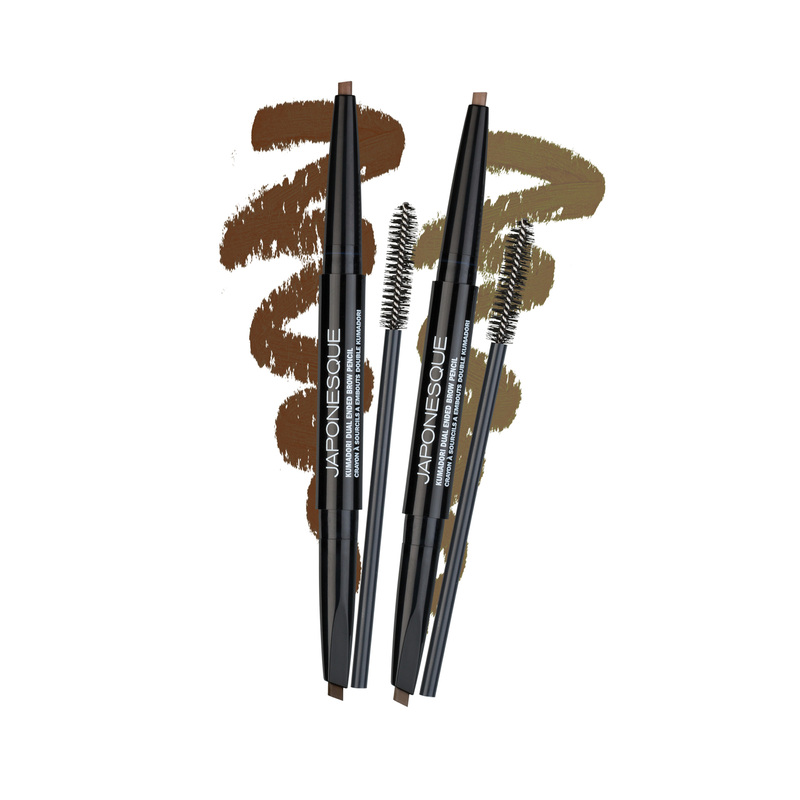 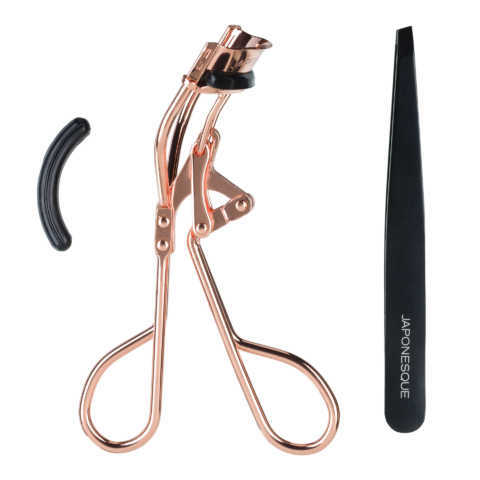 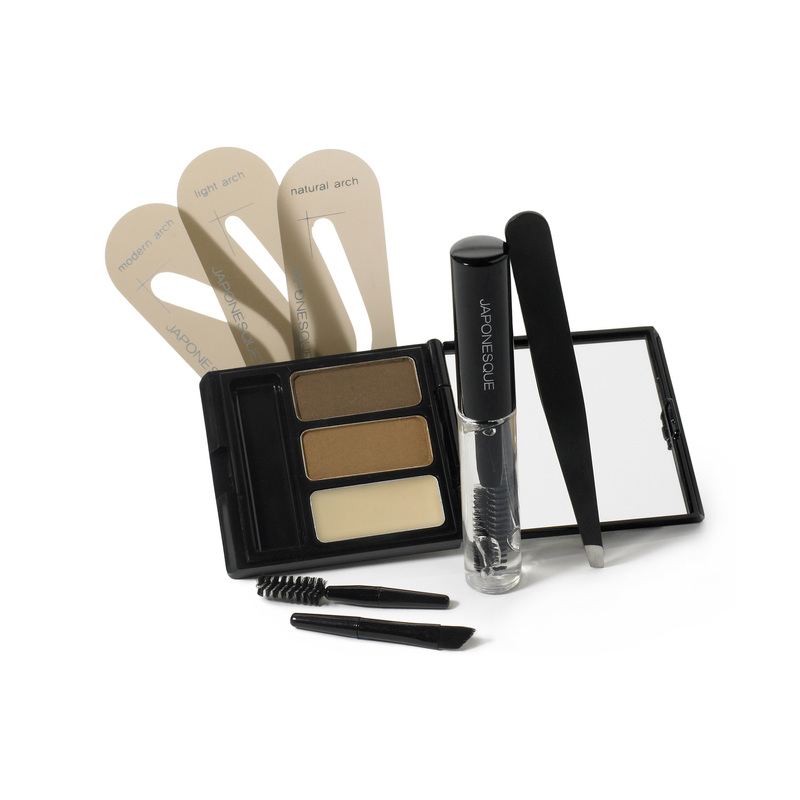 Ideal for brow or lip area ensuring you always look impeccably groomed. 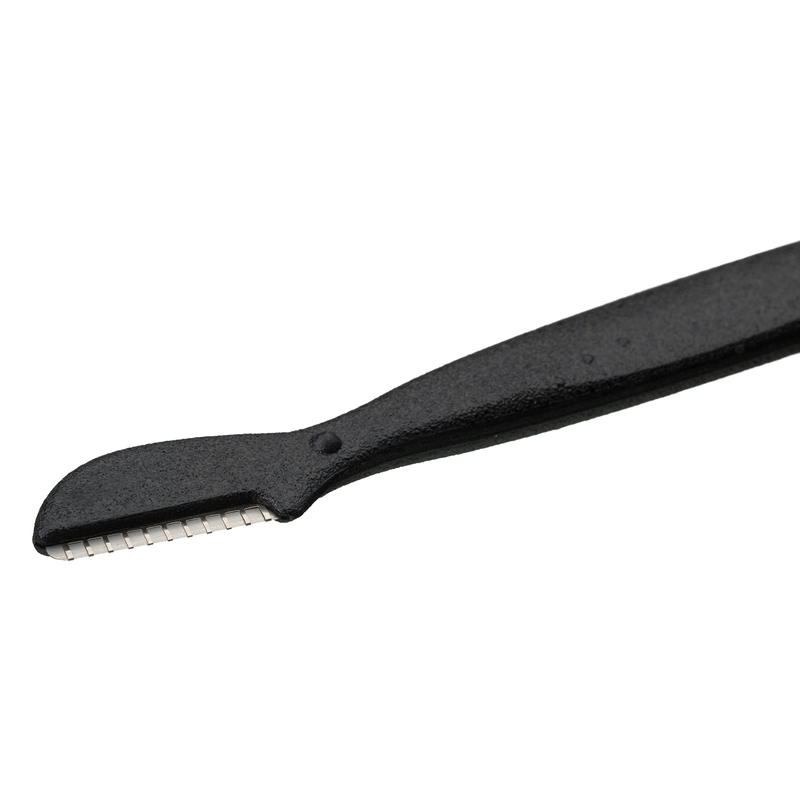 Protective cover snaps into place for safe storage while also protecting blades and prolonging performance or lip area ensuring you always look impeccably groomed. 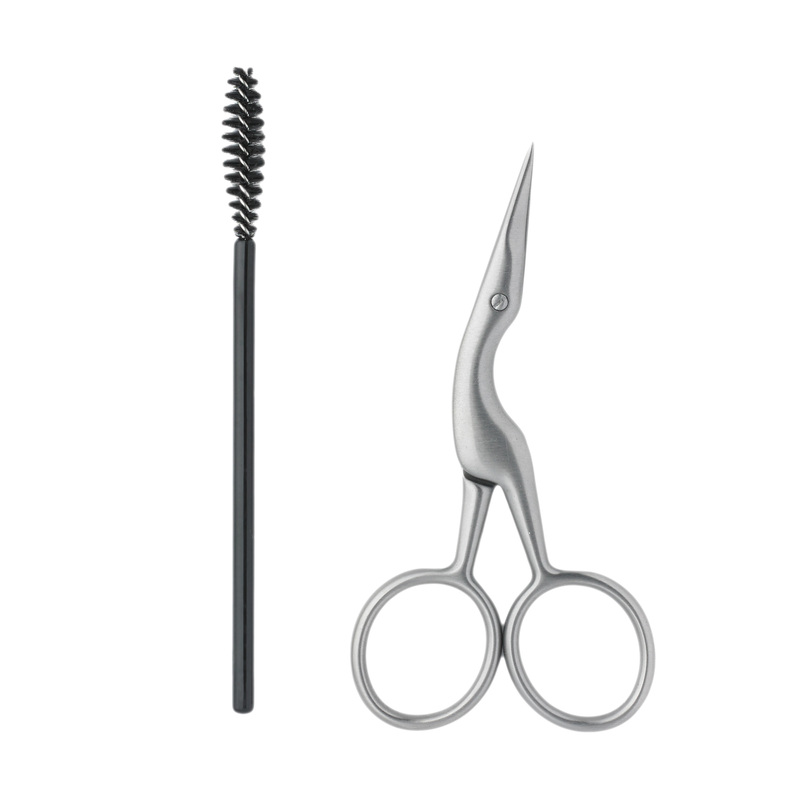 Protective cover snaps into place for safe storage while also protecting blades and prolonging performance.